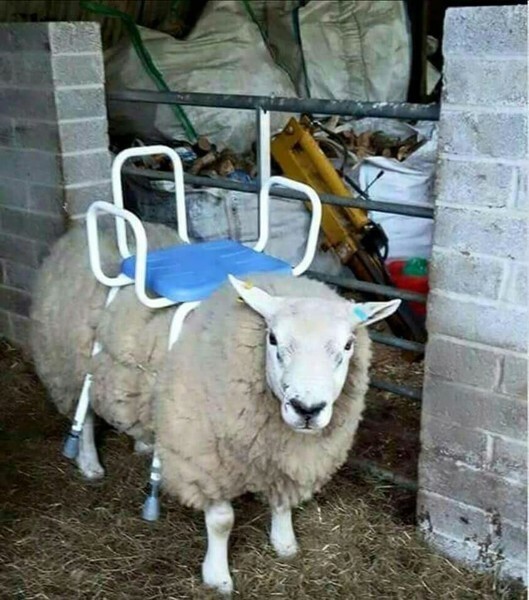 Ride on lawn mower, barely used, good condition. Great deal if it included free shipping. But ‘buyer must pick up’. Well, the price is right. Thanks for sharing Ianzone. Get the West Virginia version, it has a gun rack And a beer holder stock and you had add a horn for $5 more! Some of those are really good. Thanks for sharing Ian.